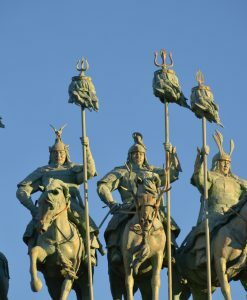 On the Ulaanbaatar City Tour you see the sights of Mongolia’s capital city, visit interesting museums of history and art, the country’s largest working Buddhist monastery and enjoy a cultural performance. 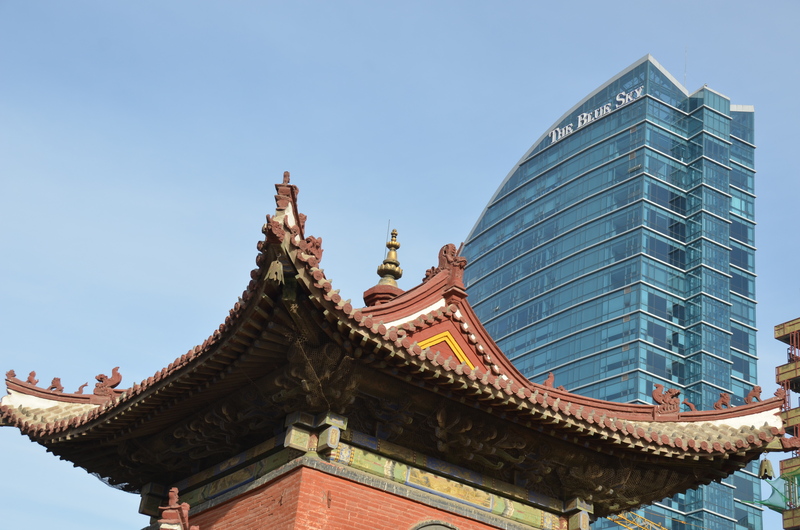 Ulaanbaatar City has grown from about 600,000 to 1.6 Mio population over the last two decades. The downtown area is now a modern inner city with numerous cafes, restaurants and shopping, marked by high rises that dwarf historic buildings. 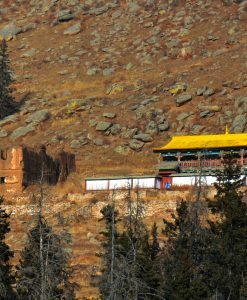 The city stretches about 20 km along the valley of the Tuul River. 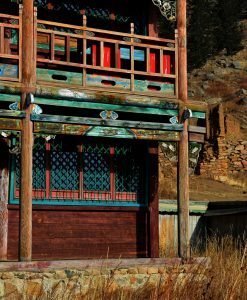 To the North, the ger districts where families live in small houses and gers, have grown high into the hills surrounding the city. 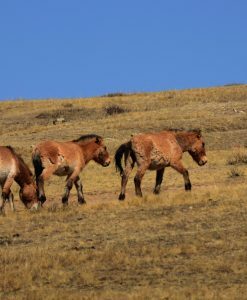 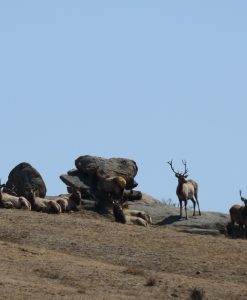 To the South, where once only the Agricultural University made up a larger building complex, modern apartment buildings, offices, shops and restaurants have sprawled into the Bogd Khan Strictly Protected Area. 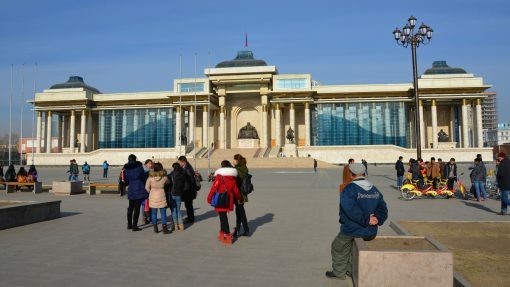 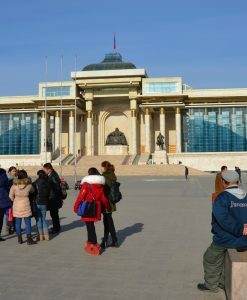 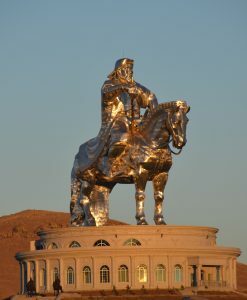 The Ulaanbaatar city tour takes in Chinggis Khaan (former Sukhbaatar) Square, the Gandan Monastary, the National Museum, Zanabazar Museum, the State Department Store and a traditional Mongolian Music concert. 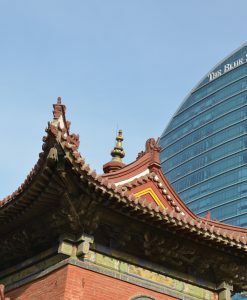 The venues visited depend on what’s open on the day of the tour and the season.